Ooo, Dreamland looks gorgeous. 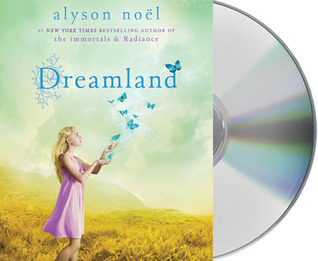 I haven't read any of Alyson Noel's books, but I love the sound of them. Enjoy! It was quite a good book week for me this time. 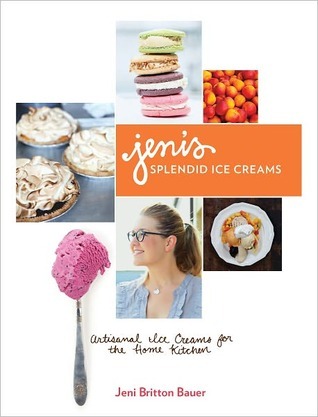 The Ice cream book looks delightful! Yummy! Great stuff this week! That ice cream book looks incredible! Oh, Dreamland! I am really looking forward to it. Wow, both look good. I love ice cream. I need to make more at home. Maybe when I move. Ohh, Dreamland! I still need to read Radiance and Shimmer! Sounds like a great series. :) Enjoy! I'm looking forward to Dreamland! I've read the first two in the series: loved Radiance, not so much Shimmer, though. Oooo, the ice cream book looks lovely! Nice set of books this week. Yum, I love making homemade ice cream! Wow! Alyson Noel is putting out the Riley series quickly! I hadn't even heard about Dreamland yet -- I was still on Shimmer! Lol! Thanks for the heads up =D I hope you enjoy.